CIFOR: researcher in climate change adaptation. Areas of work: role of forest ecosystem services for the adaptation of communities and sectors; use and management of forest goods and services in the context of multiple stresses; transformational adaptation in forest socio-ecological systems; values and behaviours across forest and tree gradients under climate change. 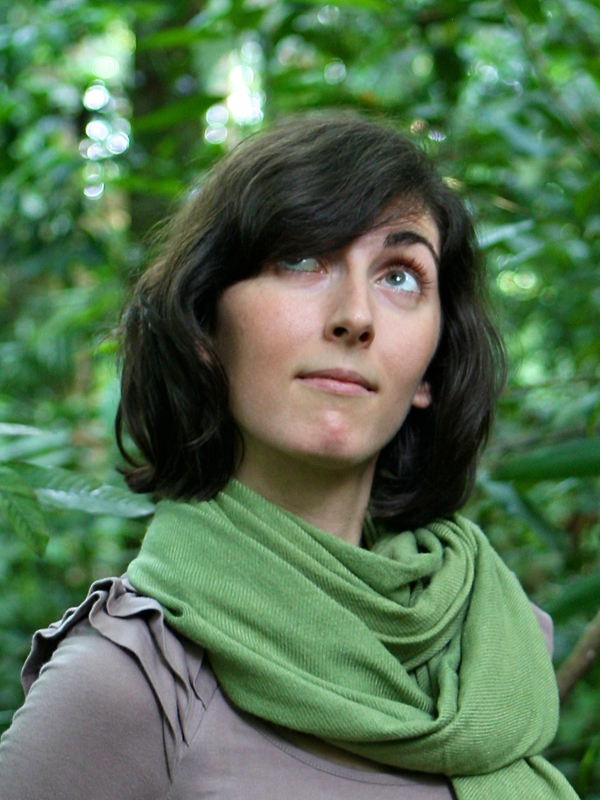 weADAPT: editor of the Forests and Climate Change initiative. Other activities: creation of content related to forests and climate change; building networks; linking CIFOR and weADAPT content.